Fermented foods are a good source of probiotics but can they really benefit your tummy troubles? Fermented foods are a good source of probiotics and are purported to have numerous beneficial effects on human health including prevention of antibiotic-associated diarrhea, improved symptom management of inflammatory bowel disease and irritable bowel and enhanced immune function. Diet and lifestyle factors can affect our gut microbiota or the community of the bacteria within the gut. 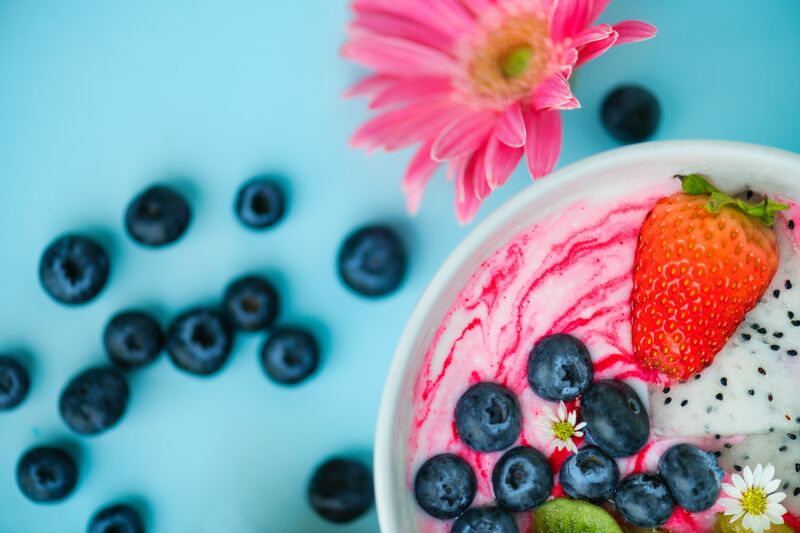 Dysbiosis, or an imbalance of beneficial bacteria versus harmful bacteria can result in health problems such as allergies, irritable bowel and ulcers. Pylori is a common gut bacterium that can have harmful effects such as inflammation of the stomach lining and an increased risk for stomach cancer. It is estimated that 30% of Canadians are infected with H. Pylori and worldwide the rate is 50%. This bug is a major cause of gastritis and peptic ulcer disease but in rare cases it can cause stomach cancer. Stomach cancer is the 3rd deadliest cancer in the world. There is some interest in a potential beneficial role of fermented foods in having anti-H. Pylori effects. At the same time, some fermented foods, particularly salt-preserved foods, have been associated with an increased risk for stomach cancer. A high-salt intake can enhance colonization of H. Pylori through damage to the stomach lining. Additionally, fermentation regardless of salt can lead to formation of N-nitroso compounds which may contribute to an increased cancer risk. The relationship between gut bacteria and cancer is just beginning to take shape in scientific research and it is too early to know whether various dietary sources of probiotics have an influence on factors affecting stomach cancer risk. Based on current evidence for stomach cancer prevention, people should aim for adequate intakes of fruit which have compounds that can protect against H. Pylori induced damage and inflammation; avoid processed meat which can lead to formation of N-nitroso compounds and provide a supportive environment for H. Pylori; and limit intake of salt-preserved vegetables and foods. To maximize potential health benefits of fermented foods as a source of probiotics and minimize risk, choose lower salt sources of fermented foods such as kefir, yogurt and tempeh, more often than salt-preserved sources.